Albany Area Primary Health Care, Inc. is a southwest Georgia practice combining urban and rural practice locations in a coordinated system of care. Established in 1979, our multi-specialty practice has grown to include well trained internists, pediatricians, family practitioners, ob/gyn, midwives, optometrists, podiatrists, dentists, psychologists, and advanced practitioners. We provide services to the underserved and uninsured patients. Here at AAPHC we pride ourselves in being accredited by the NCQA and we are PCMH certified. If you are a Psychologist looking for variety in your clinical work with diverse clients, as well as consultation services to business and industry, this is a great opportunity. This is a very stable (30 year) practice with strong ties to the medical community, school system, business and industry, as well as social service and law enforcement agencies. We provide therapy, assessment, and consultation to children, adolescents, adults, and families. AAPHC offers a competitive benefits package including health and dental insurances, short and long term disability, paid vacation and sick time, CME time, and participation in a tax-deferred annuity plan with employer contributions after one year of service. Based on AAPHC being deemed a Community Health Center we also qualify for the Federal Torts Claims Act which allows our Providers free malpractice insurance. We also qualify for loan repayment from both a National and a State Level. 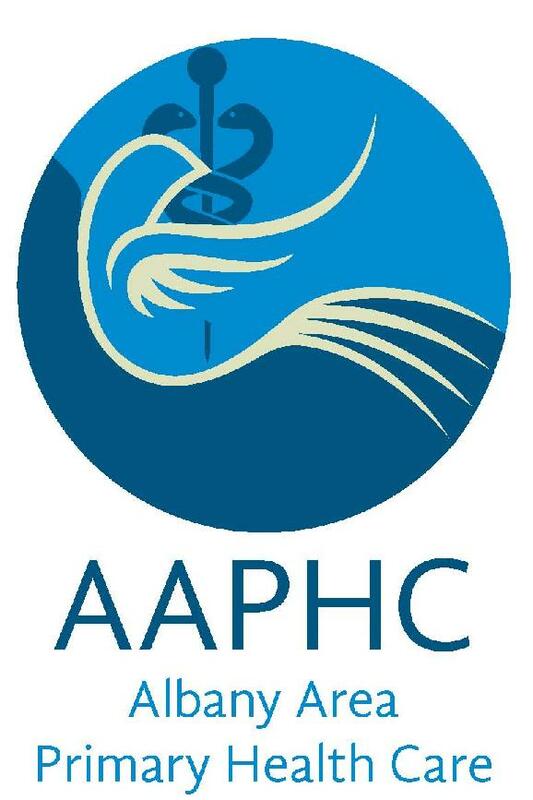 Please feel free to visit our website at www.aaphc.org for more information.